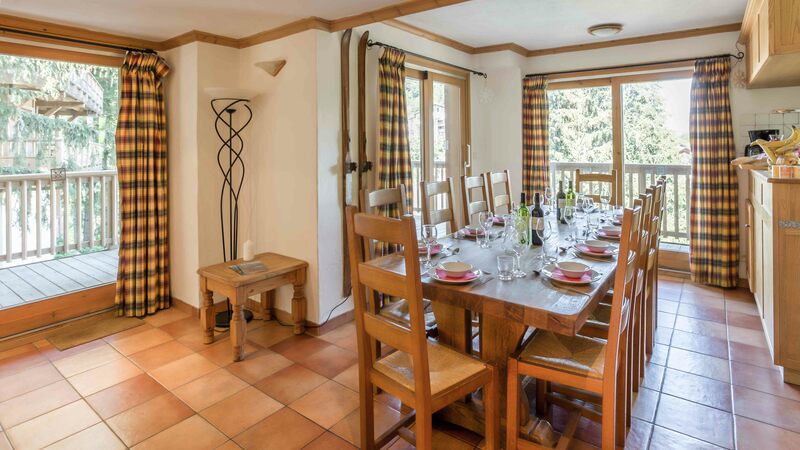 Spaciously laid out over four floors, the chalet features six comfortable en-suite bedrooms, a large open plan living/dining area, underfloor heating and a large, secure basement for bike storage. 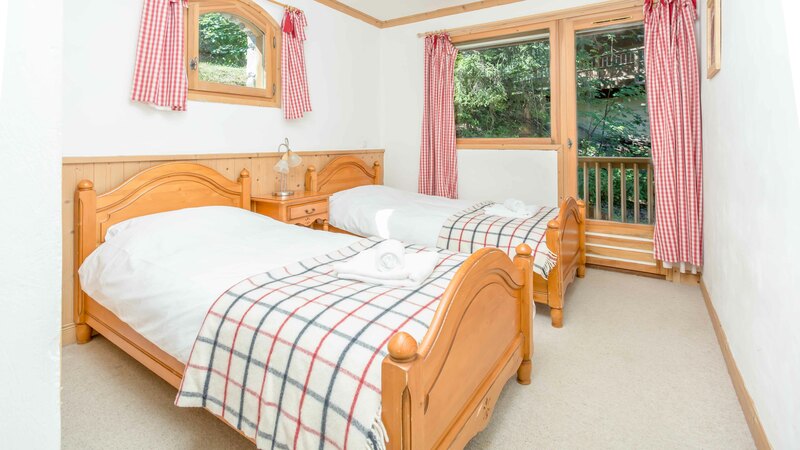 The lower ground floor of the chalet comprises two twin bedrooms and a double bedroom. On the ground floor you will find the entrance, lounge and dining area with balcony and the steps leading down to the equipment room. 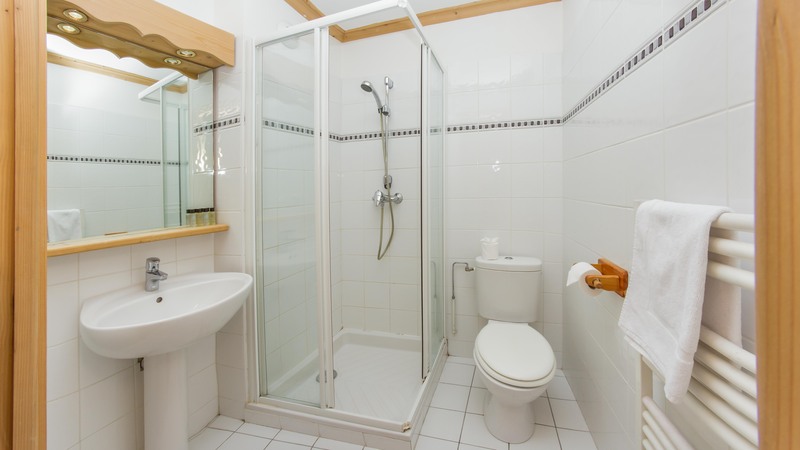 The top floor is home to three twin bedrooms. 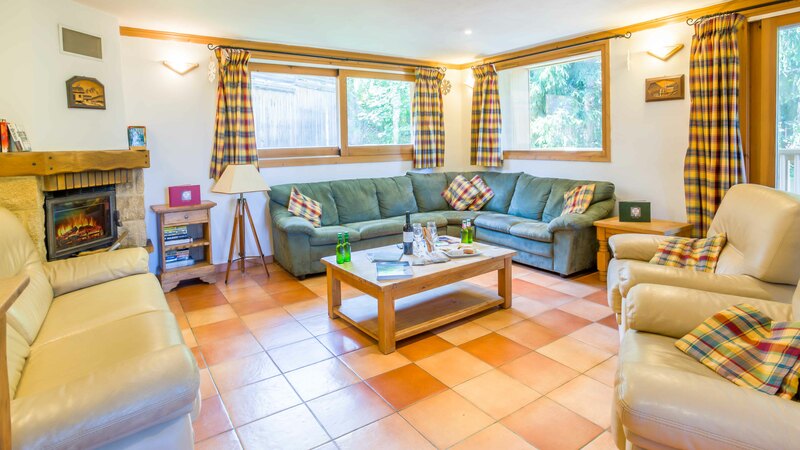 - Entrance, lounge and dining area with TV and balcony. Steps leading down to bike room.